Hello! I have decided to start letting you all know (just in case you haven’t set down to do the math yourself) of making some things homemade. 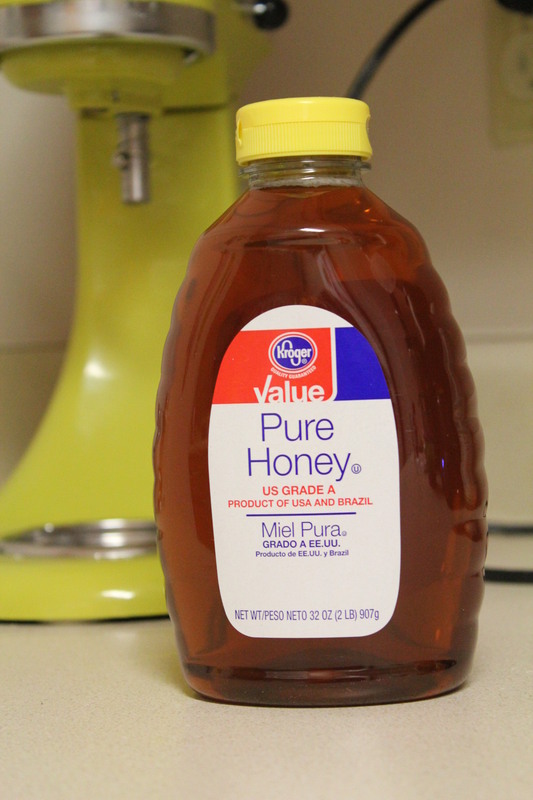 Somethings it is more expensive to make homemade, but a lot of times it really pays off with making it yourself. 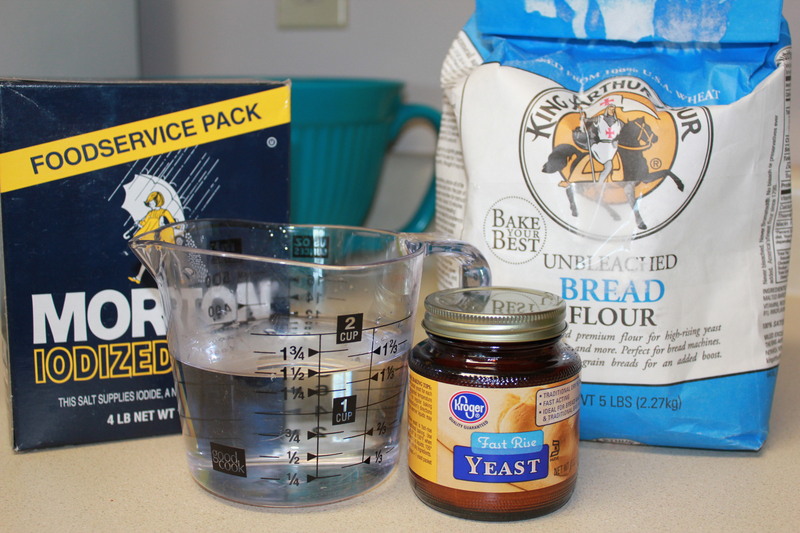 Today I am going to do the math for you when it comes to making bread. 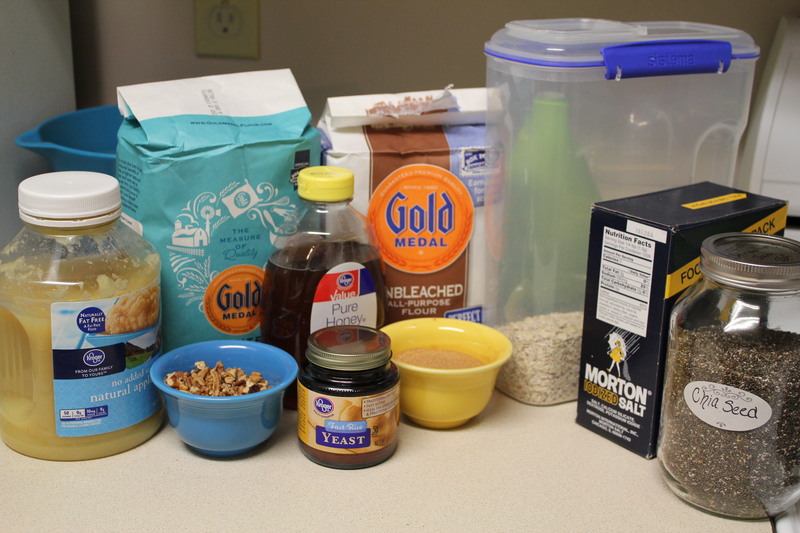 There are so many different options out there for ingredients, but I am going to choose two recipes that I make weekly and show you the cost of those recipes. 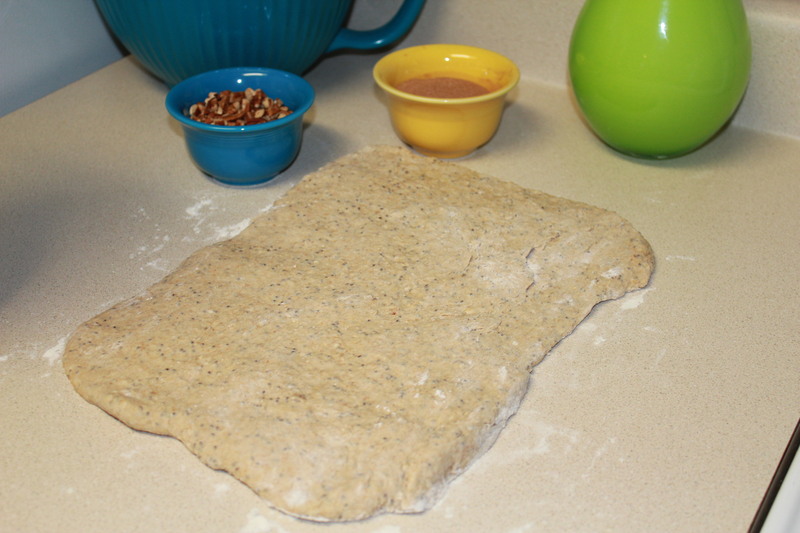 I am going to price the bread from Wednesday Baking – Whole Wheat Bread and Homemade Crusty Bread. 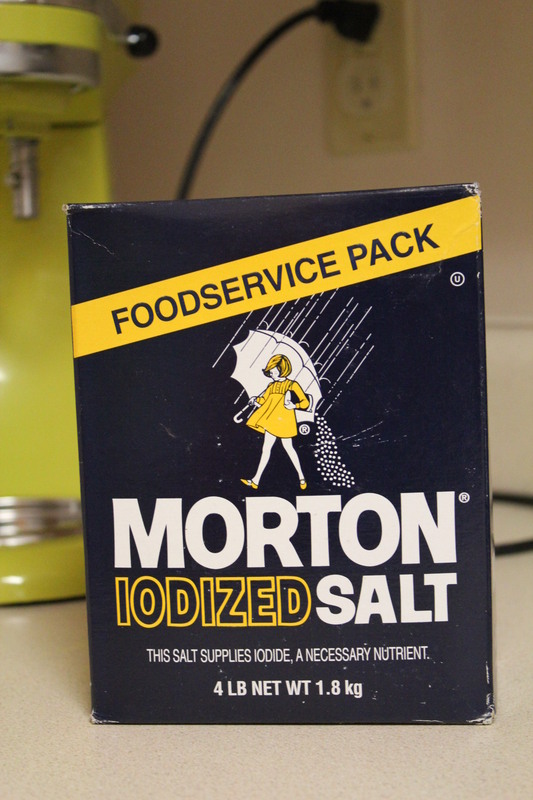 I’m pretty sure I bought this at Kroger for about $5 so that is what I will be using. 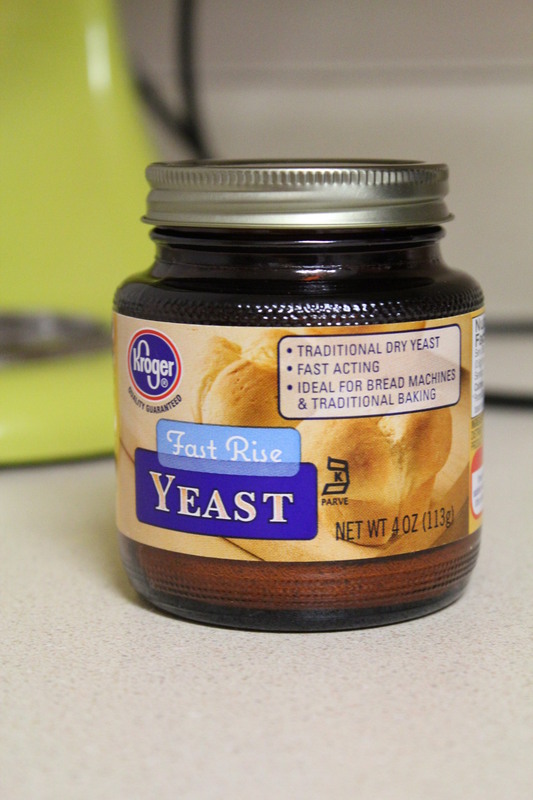 Also this comes in whole wheat which I just ran out of the day before yesterday. 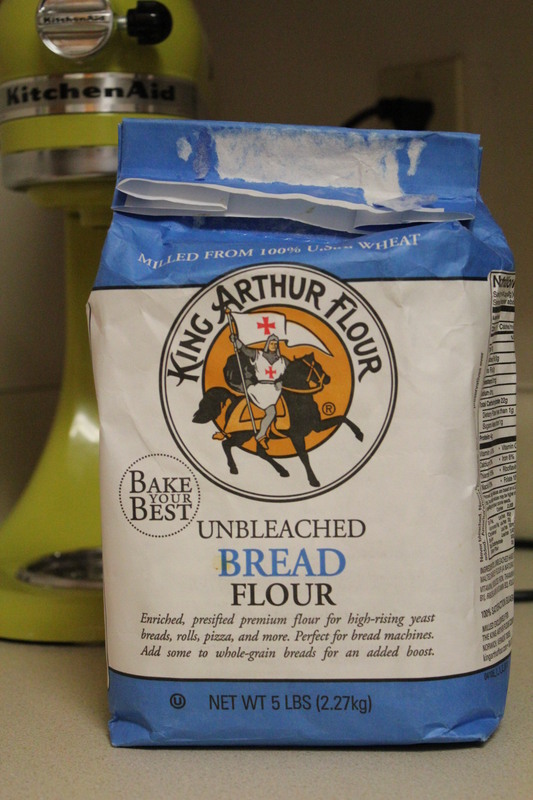 I will admit that King Arthur Flour is my favorite. 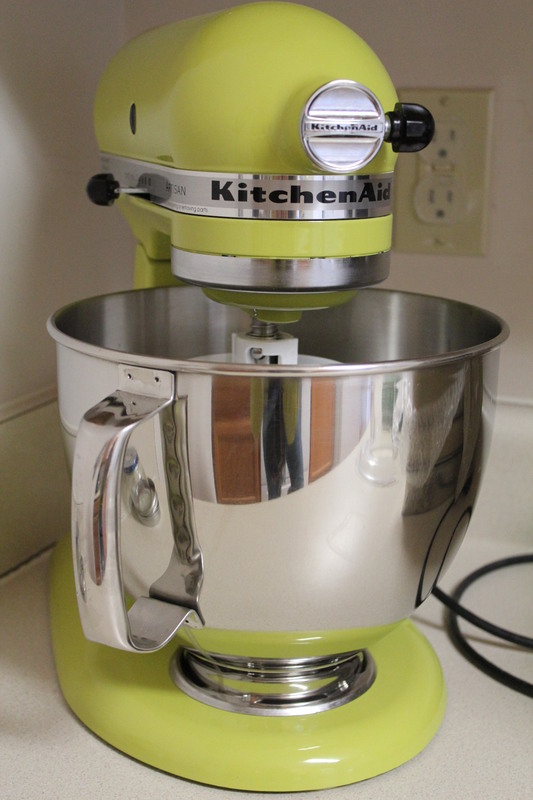 It is really expensive in comparison to others, but it bakes really well, and they don’t bleach any of their flours. 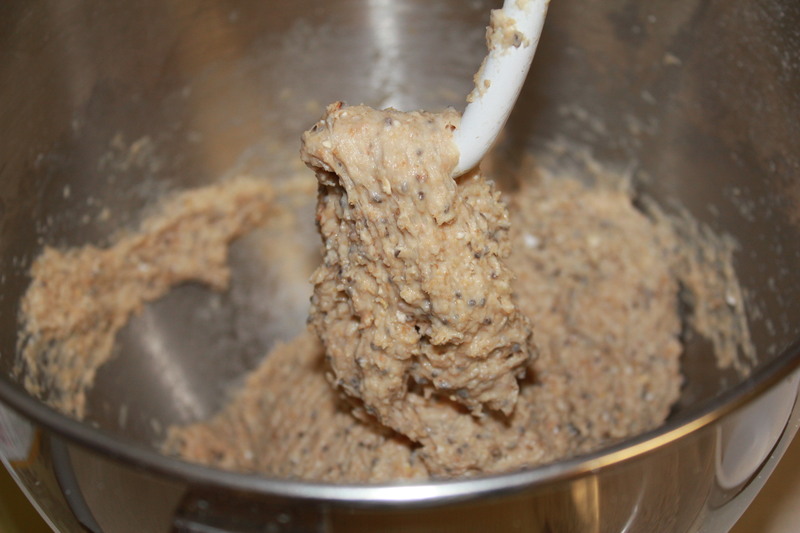 It comes in Bread Flour, White Whole Wheat Flour, Whole Wheat Flour, and All Purpose Flour. So when I have wiggle room in my budget I grab a bag of it. 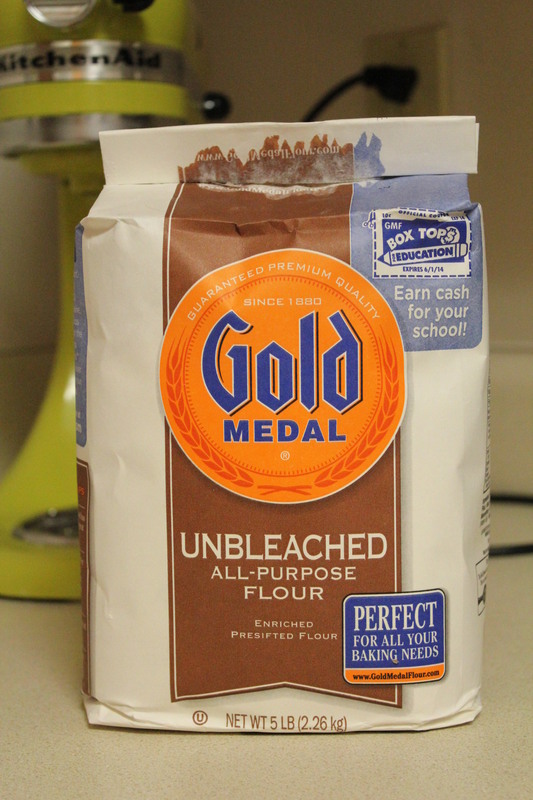 Total for 2 loaves of bread made with Gold Medal Flour = $1.84 OR $0.92 per loaf. 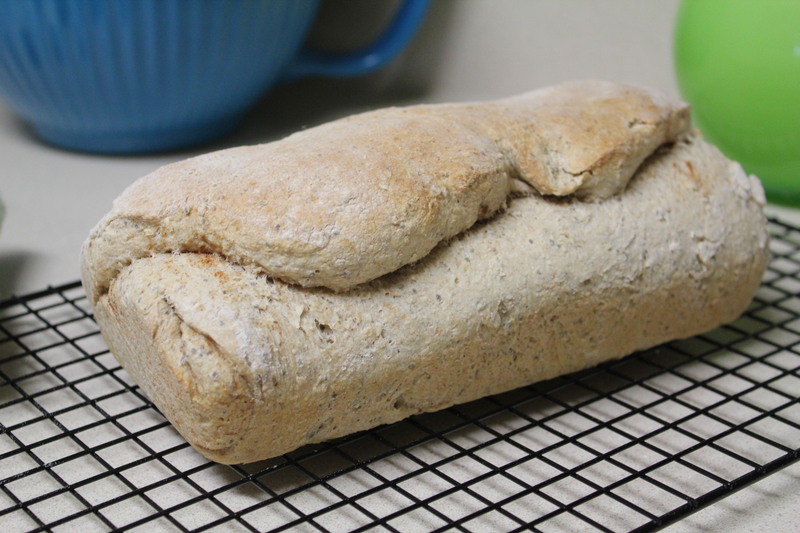 Total for 2 loaves of bread made with King Arthur Flour = $3.05 OR $1.52 per loaf. 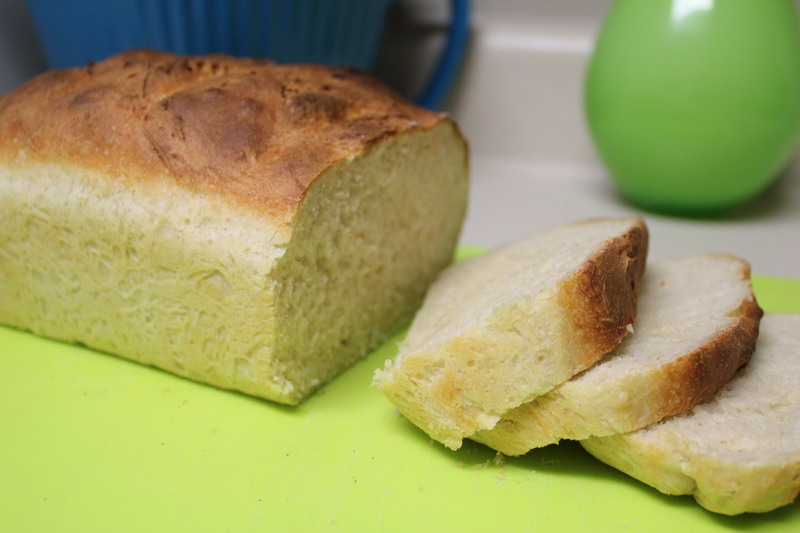 Hope this can encourage you to start making your own bread! 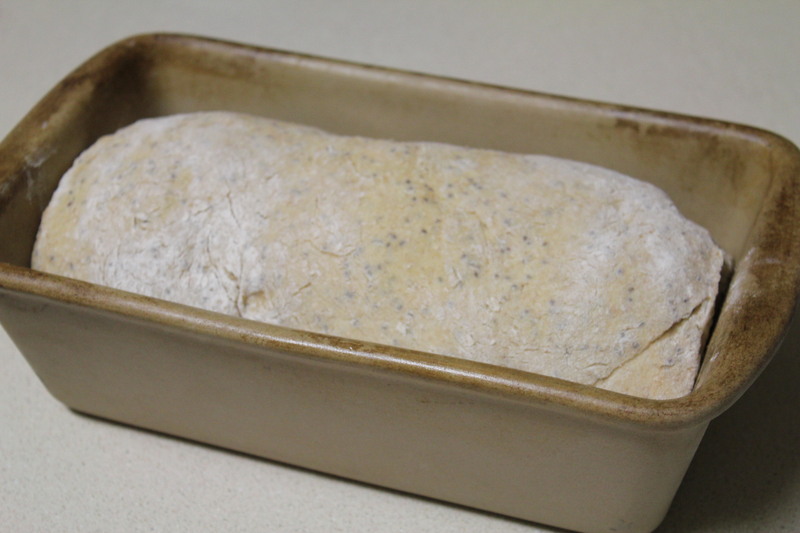 Even if there is only two or three living in a home, you can make 2 loaves and freeze one. 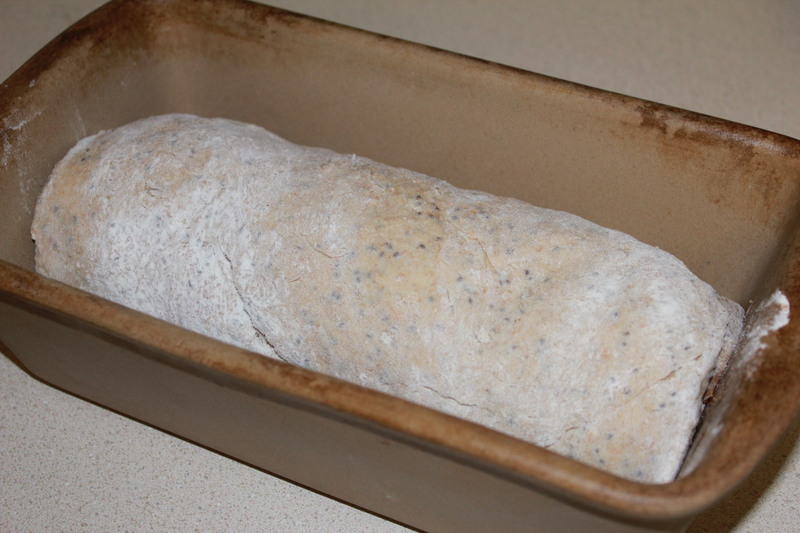 When you are about out of the first loaf, take out the second one and set it out to unfreeze. Still tastes delicious! Snack time is a wonderful event in our household. 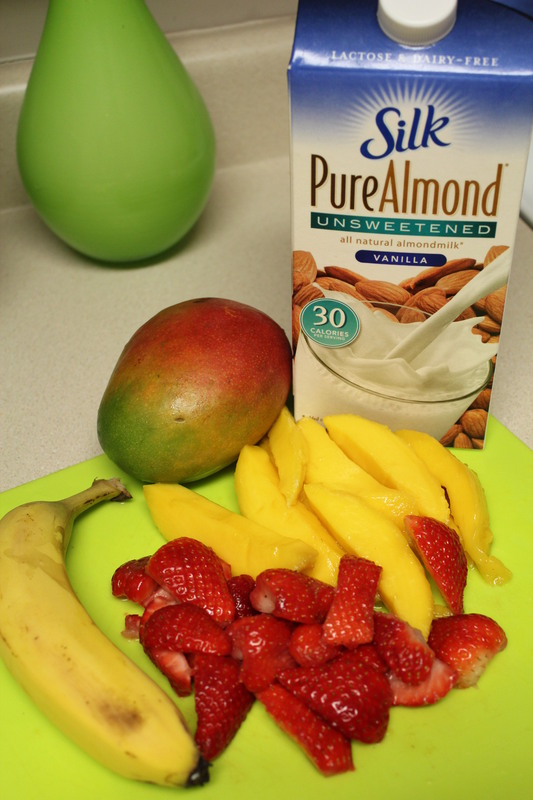 We love to eat healthy, yummy snacks for our “in-between” meals. 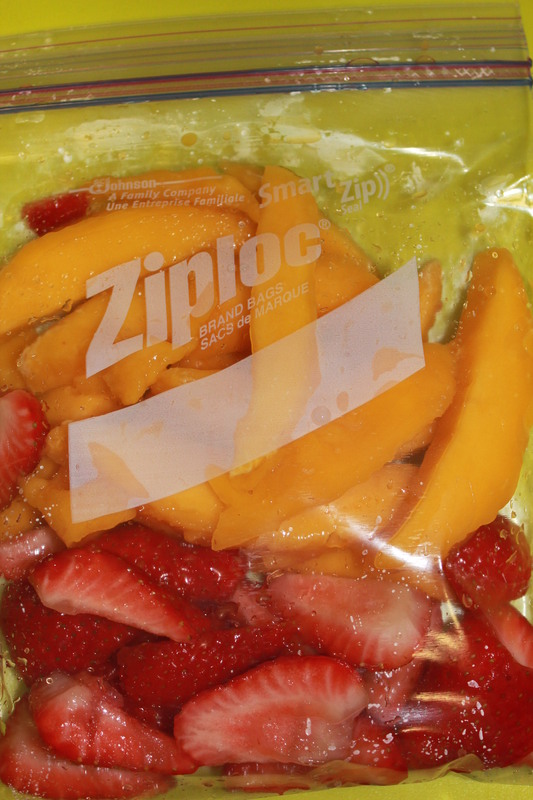 We experiment with different options, from hummus and peppers, to simple fruit salad, cheese sticks (a.k.a. chopped cheese of our choice), or we make sweet potato chips. 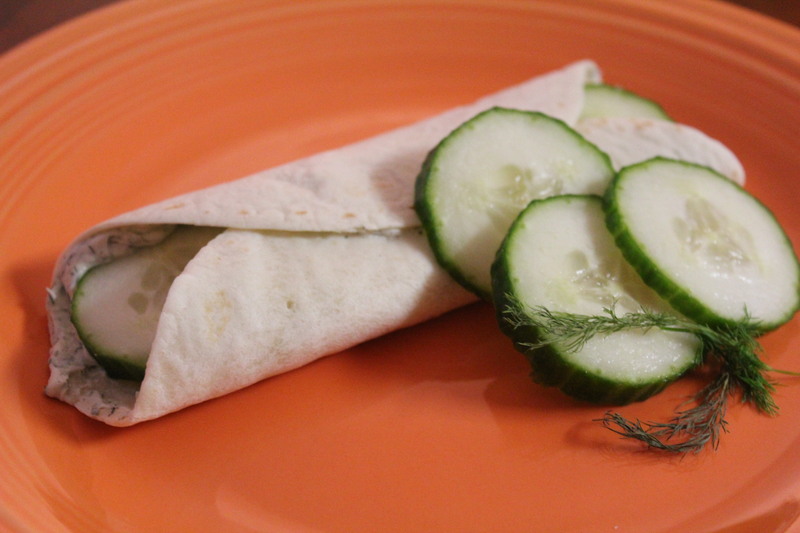 We do simple stuff like that, but this is one snack we repeat often: Cucumber Tortillas! Oh they are so good! A side note before I delve into it. 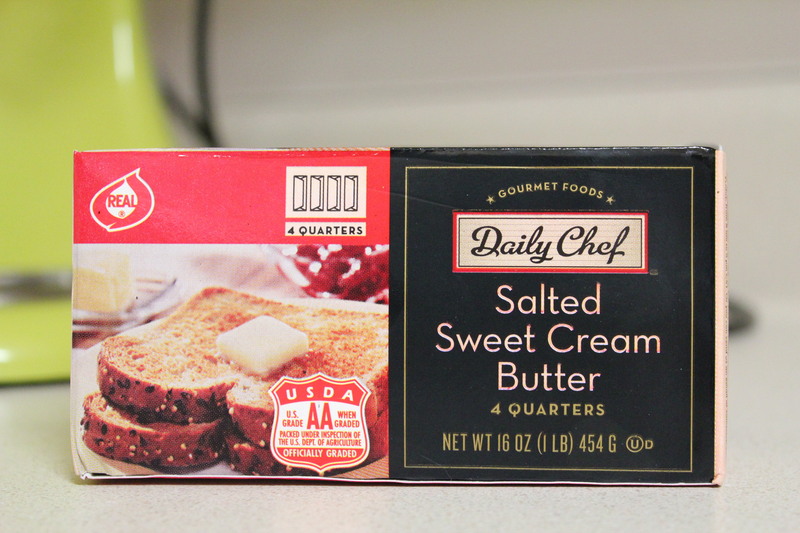 I usually use neufchatel (a low fat cream cheese), and I would have like to use a reduced fat or low fat ranch, BUT we are a little low on groceries of that nature and I had to use what I found in the very back of the fridge 😉 We are in the middle of an ice storm and there is no way on this earth that I am dragging myself and my 10month old out in it! fresh dill, but we were out), sliced cucumber, and your choice of tortillas. 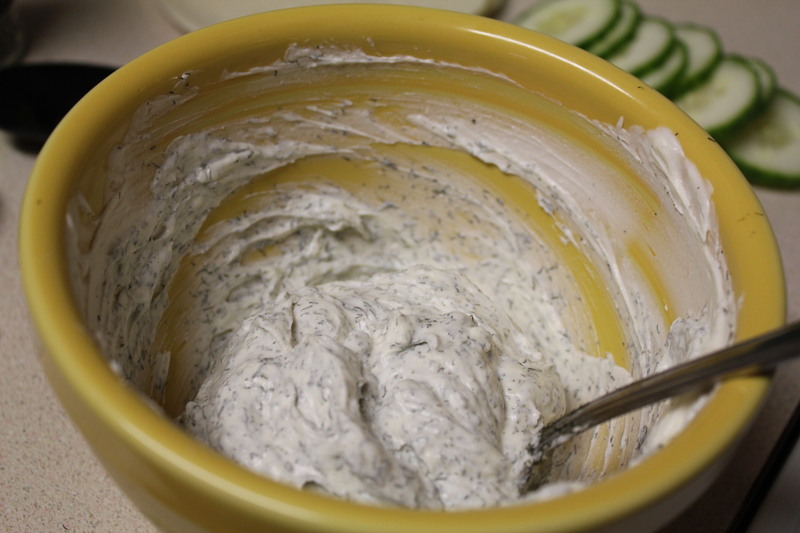 Mix the softened cream cheese, ranch, and dill. 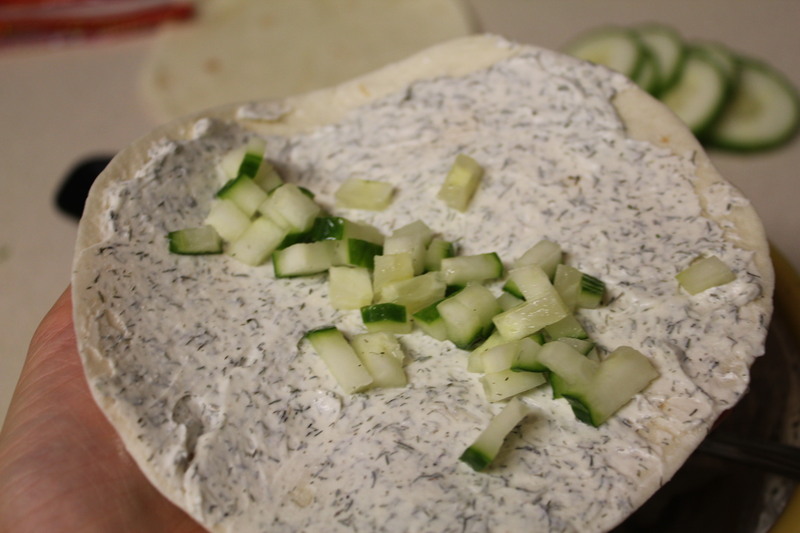 Take a spoon and spread a thin layer of the dill mixture all over your tortilla. Couldn’t resist! 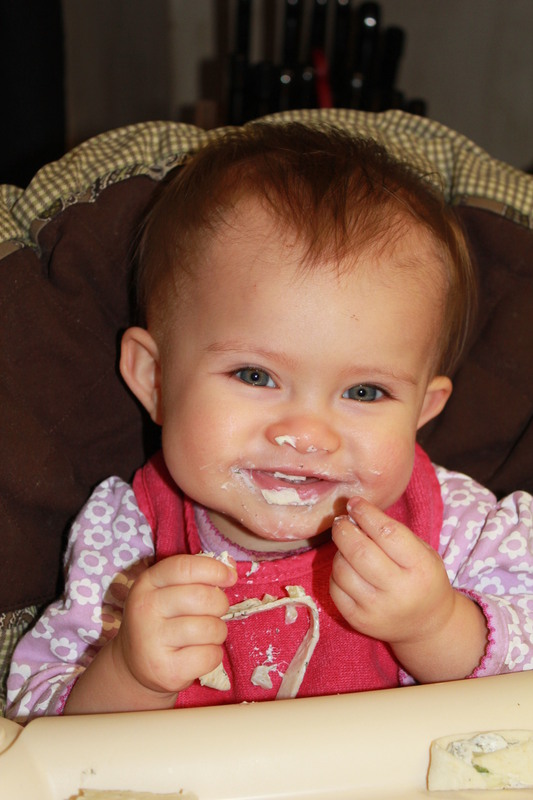 My baby girl LOVES feeling independent while eating. 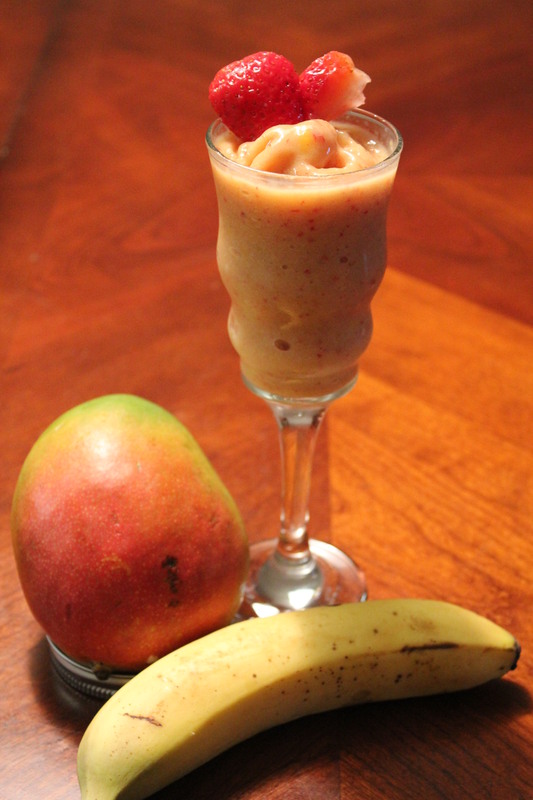 This is an easy snack for her to pick up and chew and a fairly healthy one too. Granted it is not a tidy snack in the least bit, but then again what are bath tubs, vacuum cleaners and mops for anyway? Here is how we adults eat ours =) Hope you enjoy! 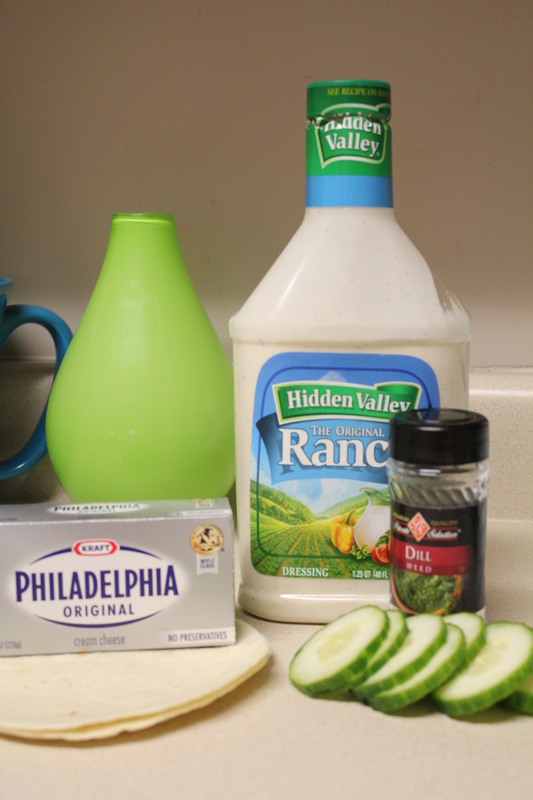 Mix together cream cheese, ranch, and dill. 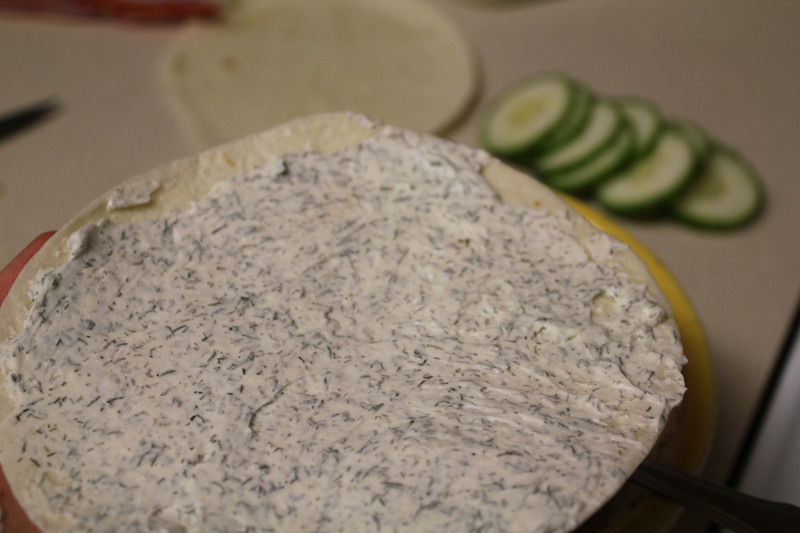 Spoon mixture onto a tortilla and spread a thin layer all over the shell. Lay your cucumber down the center. Fold tortilla. Enjoy! 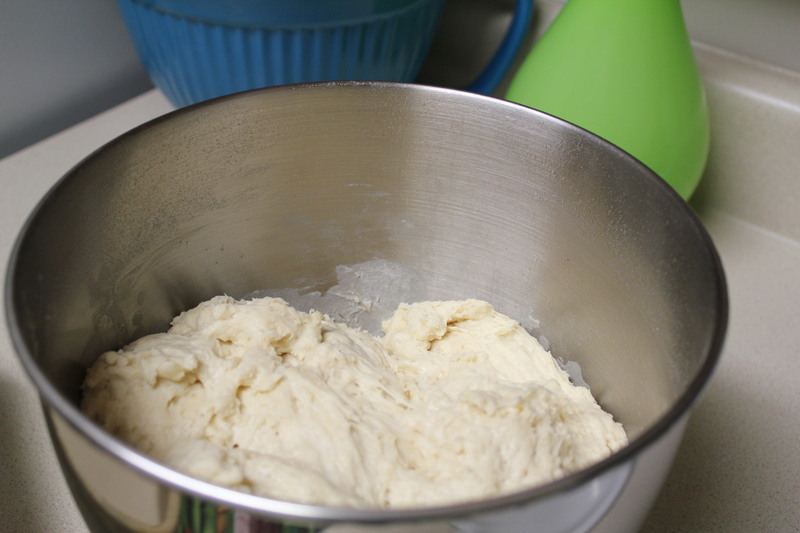 Now, as a married woman and mother, I decided that I want to make my own bread again. That way I know what is going in it and I can make sure all the nutrients are there and haven’t been bleached out. 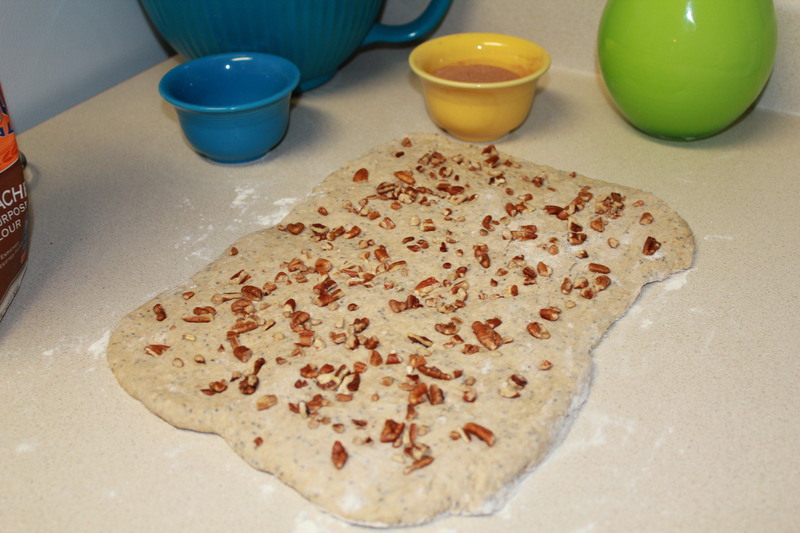 I was looking at Pinterest for some bread recipes, and stumbled upon an AMAZING recipe that is so simple but so good! And you want to know what? 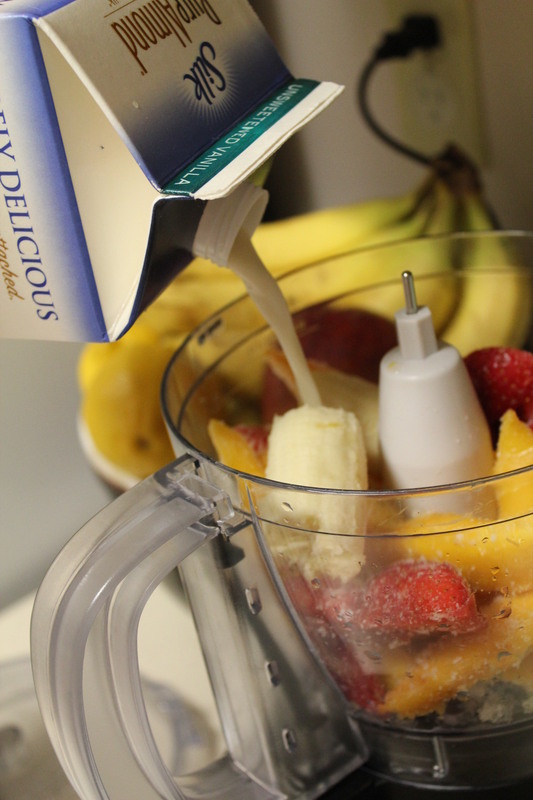 There are only FOUR ingredients in it! 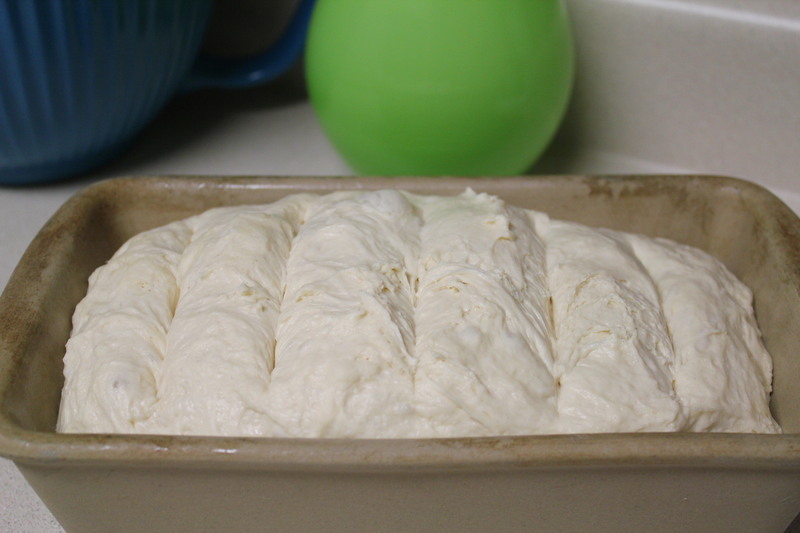 Crazy, I know: yeast, water, salt, flour. That is all! Here is the link to where I got it, but I modified it (a.k.a. 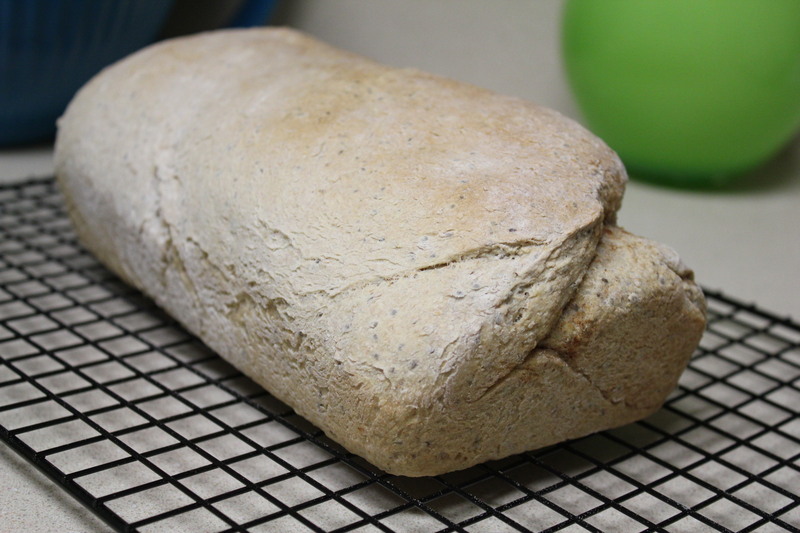 halved it and made it into a loaf) to make it work for my family. 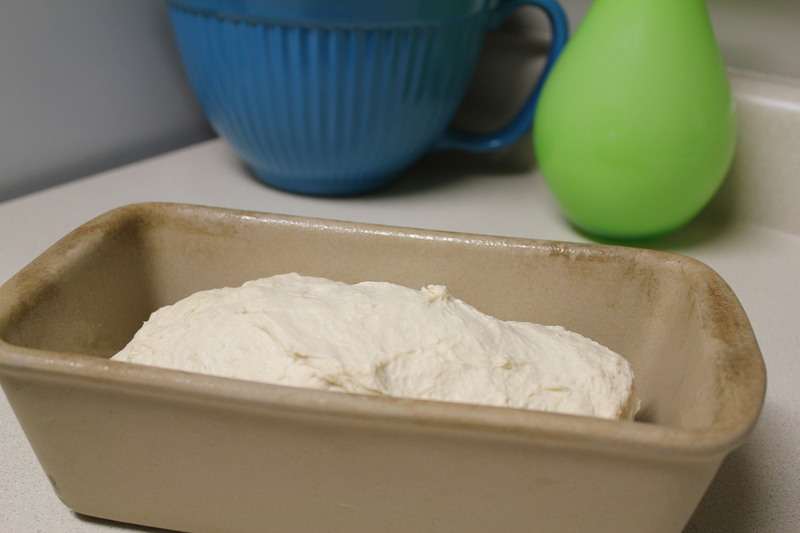 List of ingredients: 1 1/2 cups luke-warm water, 3/4 Tbs active dry yeast, 3/4 Tbs salt, 3 1/4 cup unbleached bread flour (or unbleached all-purpose flour). 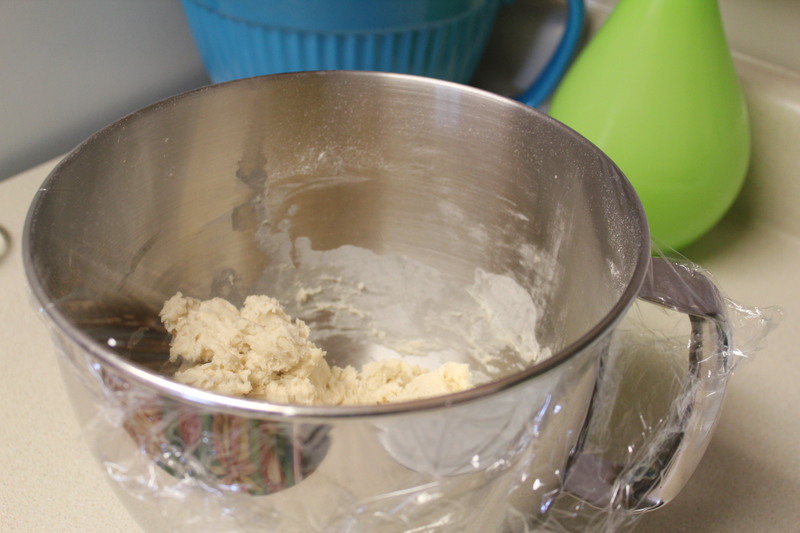 Mix water, salt, yeast together in a mixing bowl and let set for about 20 minutes. 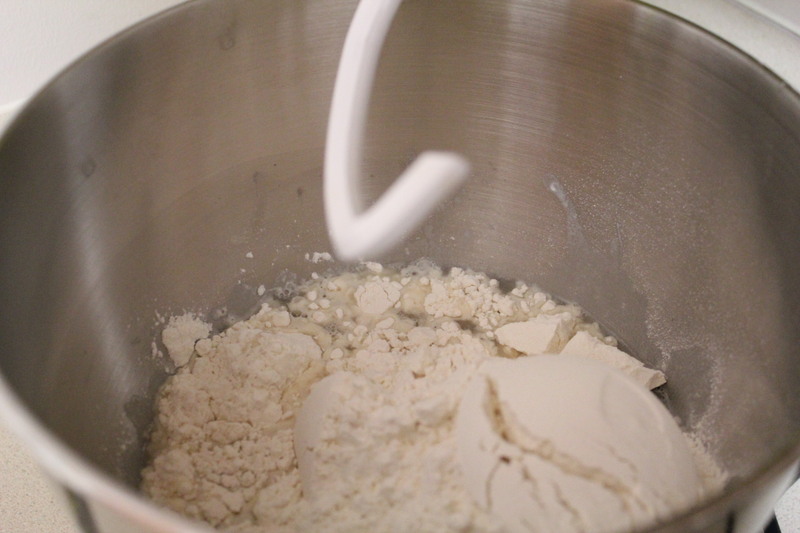 After the initial 20 minutes, add the flour. 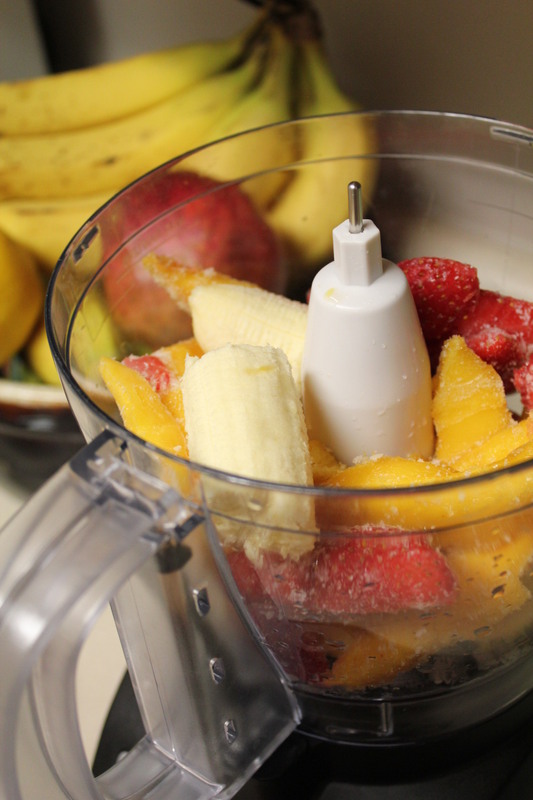 Mix just until wet (so no dry ingredients visible). 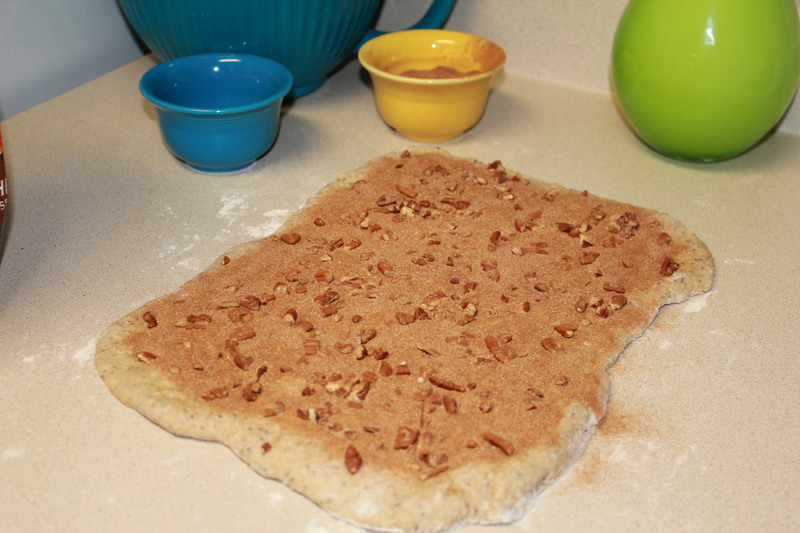 I usually have to add just a little bit of water to get it to a dough consistency. Now cover the bowl in plastic wrap and let rise for 2 hours. This is what it will look like after two hours. 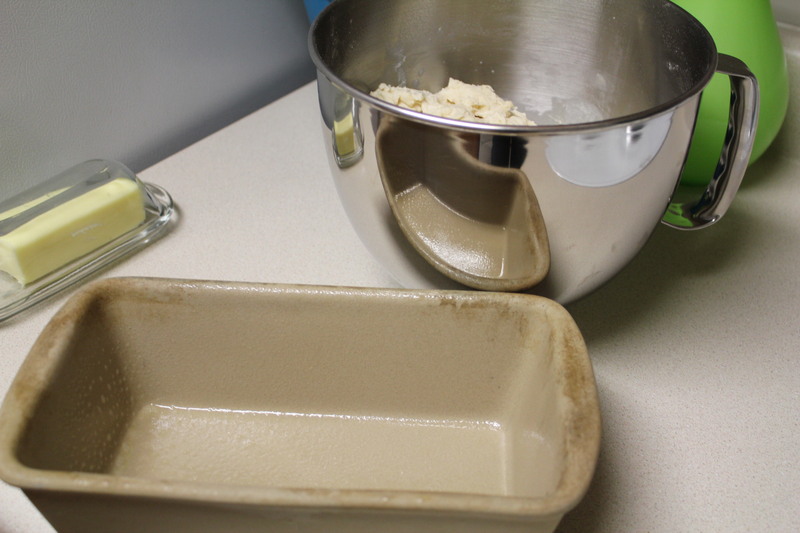 Grease a bread baking dish and set aside. 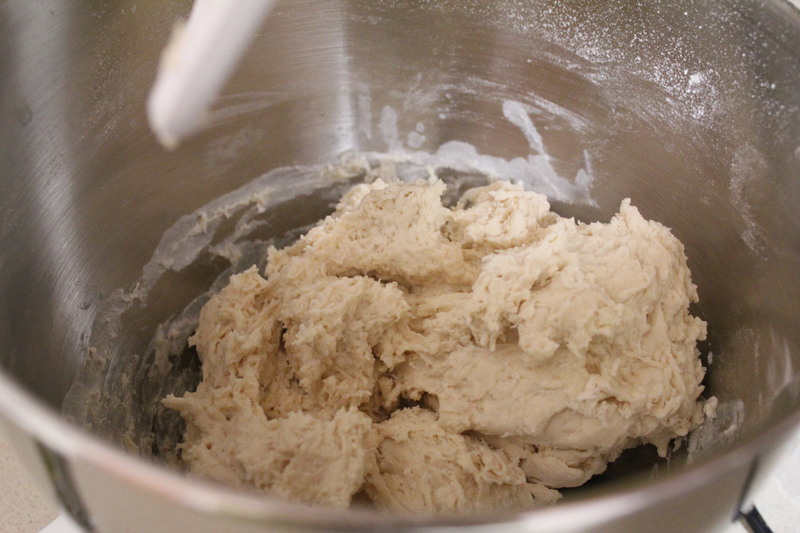 Flour your hands and pick up the dough and form into an oval bread shape (Haven’t a clue what else to call it). 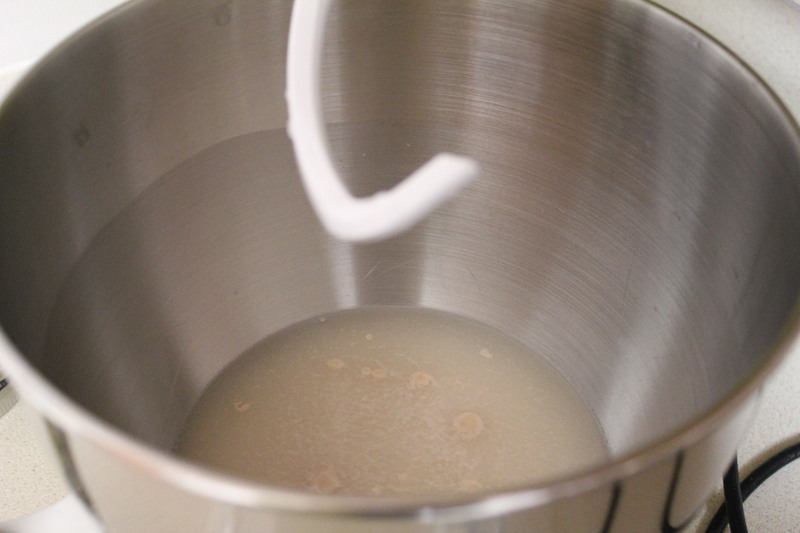 Don’t kneed it, just form into shape then place into greased pan. Allow to rise for another hour. 45 minutes into rising, make your slashes in the top. Also, 45 minutes into the rising, place a metal lipped pan into the oven and preheat oven to 450 degrees. 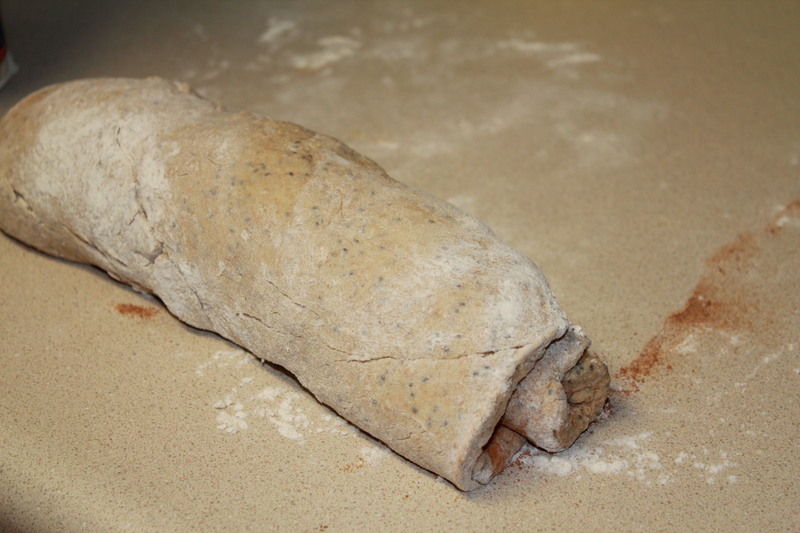 (Can’t really take a picture of this part) After it has risen for an hour, place into oven. 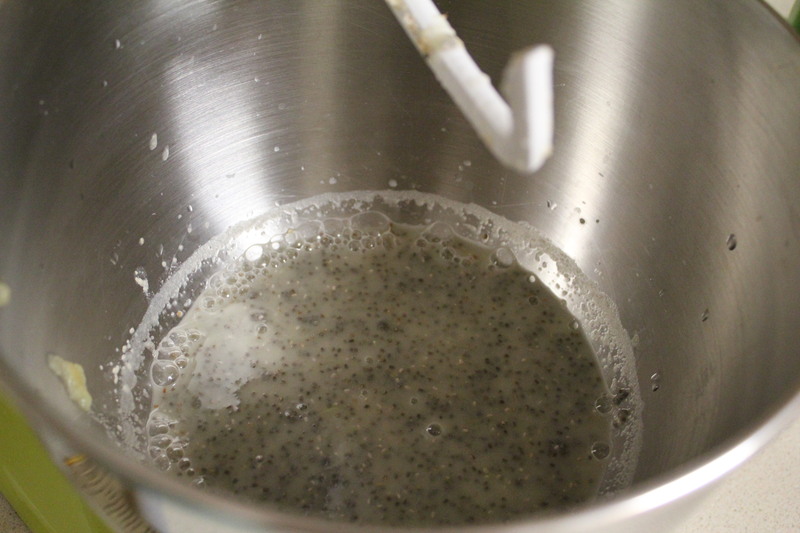 Take a cup of hot water, pour into metal lipped pan in the oven and close the door very quickly. 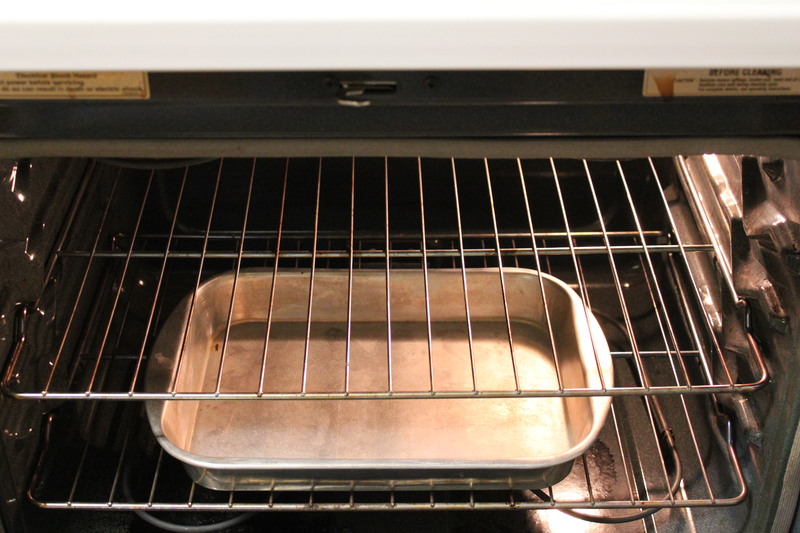 This traps the steam in the oven and allows the bread to have a nice steam bath. Bake for 30 minutes. Here you go! 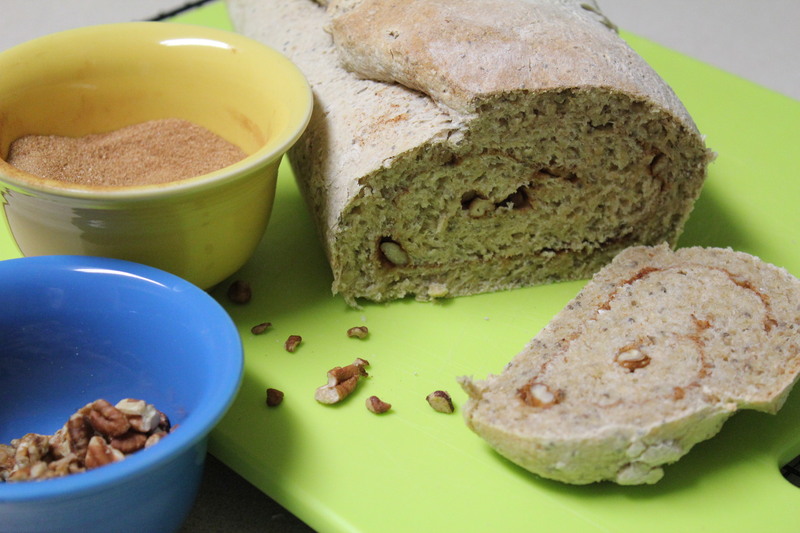 Delicious bread that is perfect for sandwiches or just plain butter, jam, apple butter, etc. It is AMAZING! 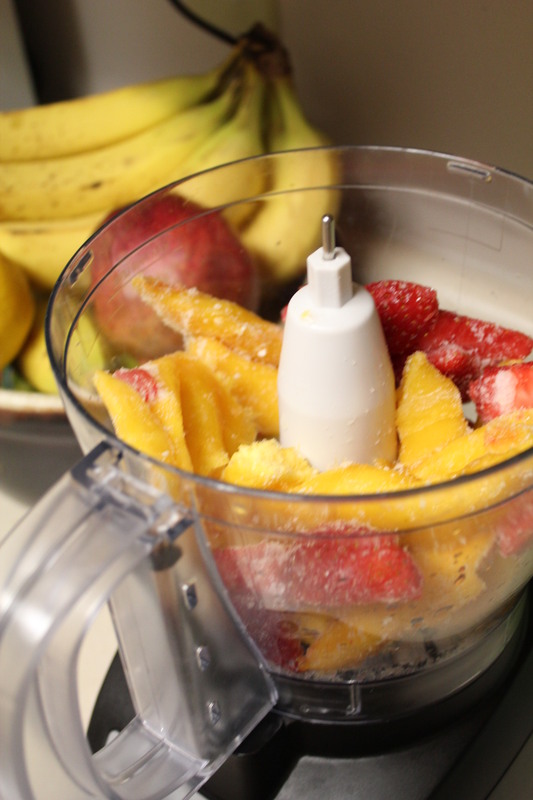 My hubby, loves it too and takes at least a slice to work every day no matter if he is having a sandwich or not.